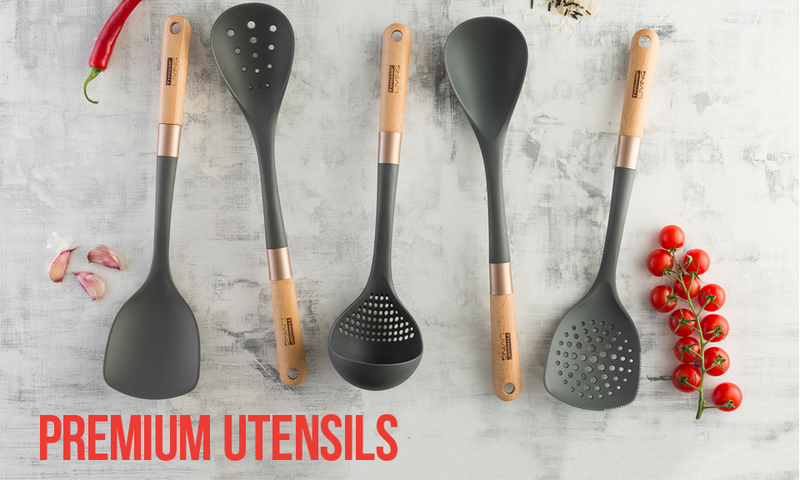 With an attractive copper detail, the premium utensils not only look great but are very practical too. 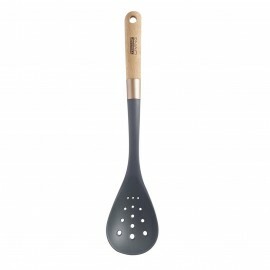 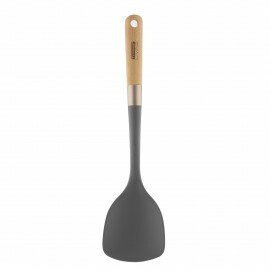 Made from durable nylon and beechwood handle, they are ideal for non-stick cookware and heat resistant up to 392°F. Odor and stain resistant.